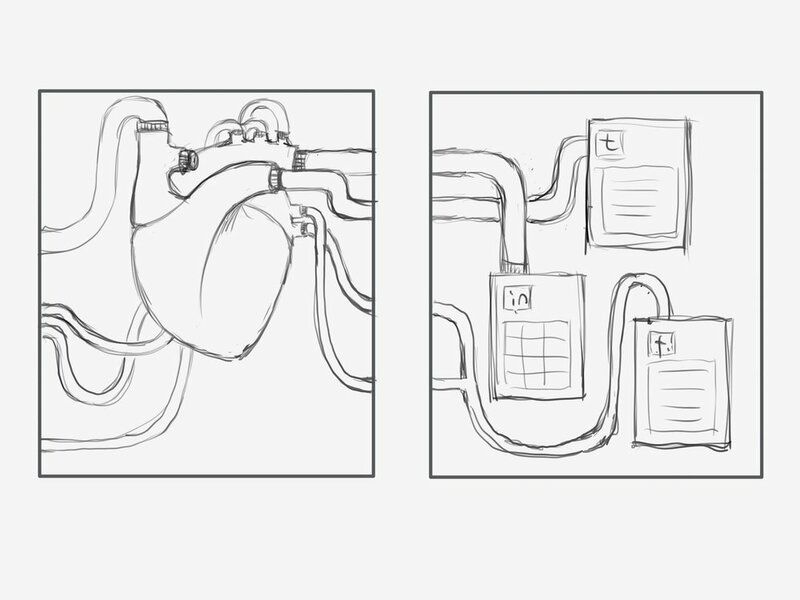 After 2 times of group meeting, we have this idea about a beating heart. In order to make sure the fabrication part is totally workable, I made a heart sculpture and wired it to simulate the real workflow. After that I made a box to represent the true ratio of our window, and putted the heart inside with light to see the effect and assembling process. These are references and design mood board below.